Lynn’s Quality Oysters is a top-rated local seafood market serving up the freshest delicacies from the boat to your table. 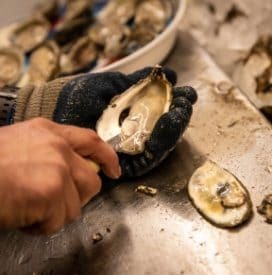 Offering the finest Apalachicola oysters and an array of fresh local catches, we are a family-owned and operated business with more than 40 years of experience in the Apalachicola seafood industry. In addition to world-famous Apalachicola oysters, we also offer scallops, shrimp, crabs, lobster, fish and all other varieties of Florida seafood. 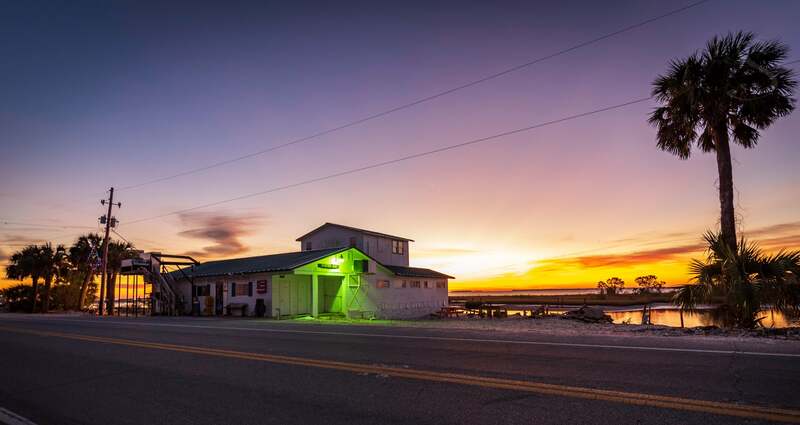 As one of the oldest licensed packinghouses in the state of Florida, we have developed a reputation for providing the freshest local seafood on the Forgotten Coast. 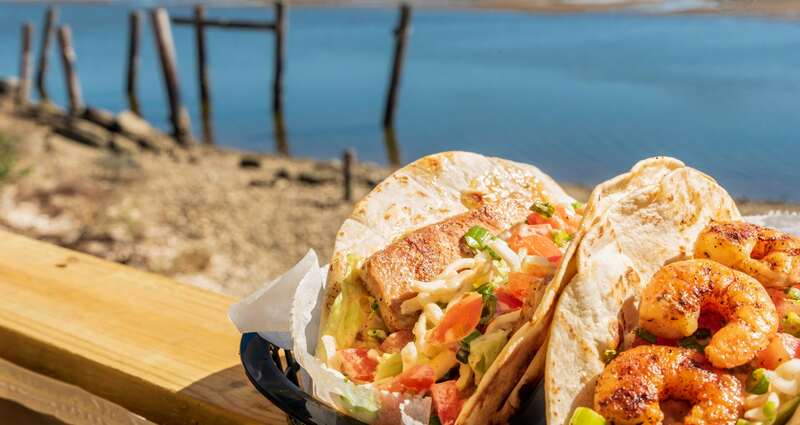 Whether you’re craving the finest St. George Island seafood or the freshest Apalachicola seafood, look no further than Lynn’s Quality Oysters. In addition to our unparalleled oysters, we offer a full spectrum of fresh-caught Florida seafood—from scallops, shrimp and lobster to grouper... Read more about our fresh seafood! When you visit our local seafood market, don’t forget to swing by The Raw Bar at Lynn’s! 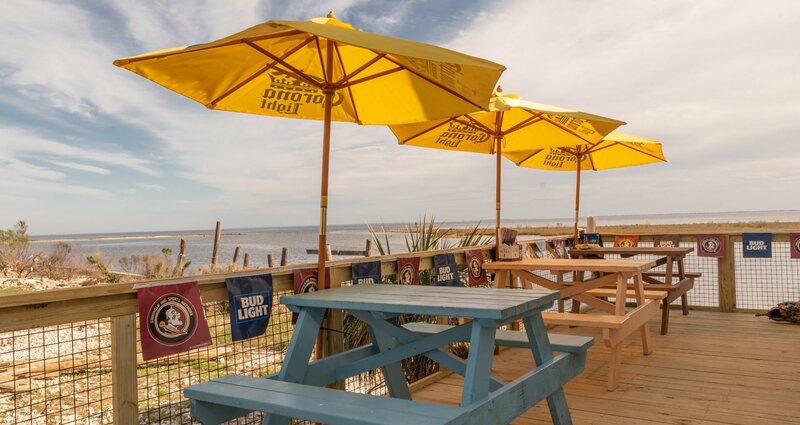 Dine inside or grab a table out on the deck for stunning views of the sunset over the Apalachicola Bay. Our menu is chock-full of fresh-caught fare including raw, steamed and topped oysters... Read more about our Raw Bar! 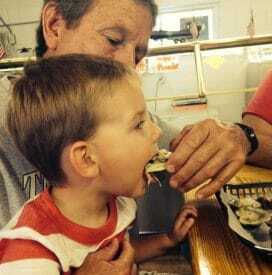 Lynn’s is most famous for serving up the most sought-after delicacy in the Sunshine State: Apalachicola oysters. Our fresh caught oysters are harvested straight from the rich waters of the Apalachicola Bay. 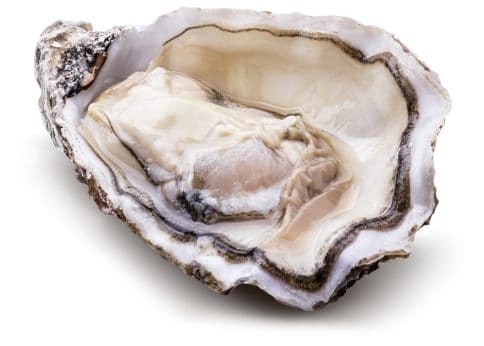 Oysters are an extra lean, delicious, high quality source of protein. At our local seafood market, we sell oysters in the shell or freshly shucked. Savor a taste of heaven on a half shell at Lynn’s!